On the 31st of August, Google announced that you can now pair your iPhone (5 onwards, running iOS 8.2+) with a compatible Android Wear device. 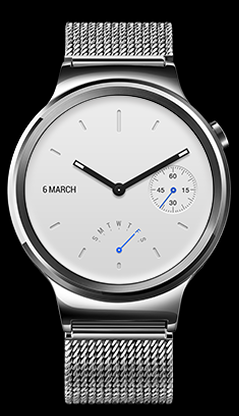 (Check out their official blog link here: ‘Android Wear Now Works with iPhone’.). If you are a super keen bean like me, you can get your compatible iPhone paired up to the currently available LG Watch Urbane purchasable through the Google Play Store and leading electronic retailers in Australia! For those of you holding out for a particular Android Wear, you will be able to pair up your iOS device in the near future. The reason I am so excited about this news is now even my friends using iOS can enjoy the brilliance of Android Wear! making it more accessible to everyone! & time information such as agenda, flights, travel and traffic updates. Plus you can enjoy a variety of watches to suit your individual style and needs! With over 9 available to chose from already, from reputable manufacturers such as Moto and LG, you can’t go wrong. 6 different designs (silver, gold & black metal). Watch tracks fitness including stair climbing! 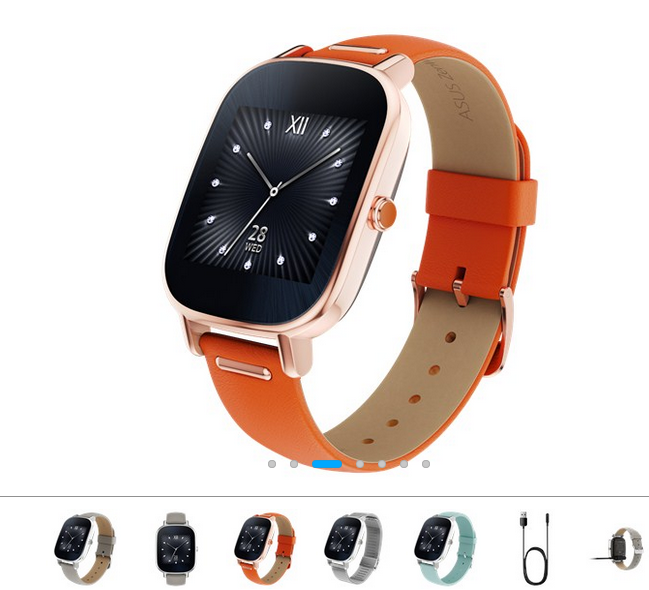 If you are a fan of rose gold, you are going to absolutely love the Asus ZenWatch 2. Hello fashionistas! –David Singleton, Director of Engineering, Android Wear @ Official Google Blog. I strongly believe in this. I look forward to having a lot of fun with the new Android Wears! 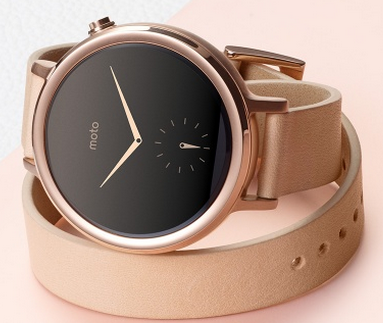 Do you own an Android Wear? Do you have an iPhone? Do you think that this is something you could use? ?